When ever I worried about how I looked, which was often as a teen ager, my mom with her Southern accent would quote Bobby Burns in Scottish. O wad some Pow’r the giftie gie us/To see oursels as ithers see us! At the time I had very little idea what she meant, maybe my slip was showing for all I knew. Now days, quite often we turn cameras and pens on ourselves every day as we reflect on who we are, without a mom to tell us. Come to think of it there is a lot of media that would like to influence who we are and how we look. Use this challenge as an opportunity to wonder how you are seen by others. Or to show us how you want to be seen. Introduce yourself as you would like to be seen. Beautiful, wise, funny…Make a list or words starting with “I am” or “am I?” and see where it leads you. 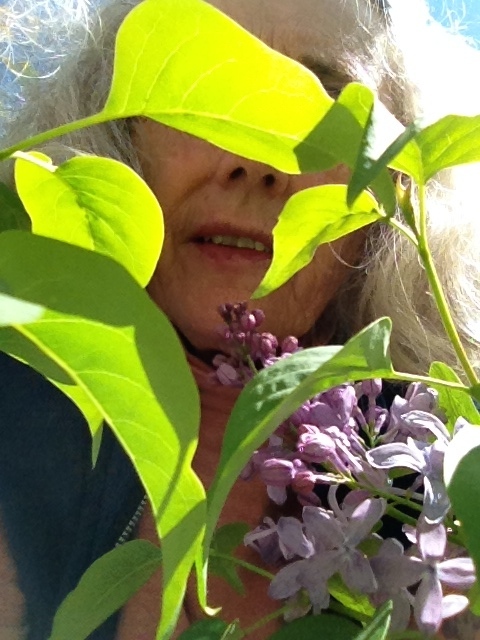 Write a selfie poem or story…self portrait. For Photographers use that reverse lens to see where that leads you. I am attempting to make Wonder Wednesday a user-friendly challenge. Grab the badge. Post a comment on Light Words with a link to your post so others can enjoy it and while you’re there go see what the other Wednesday Wonders are up to. If you don’t have a Blog you can write directly into the comment section. It can handle about 100 words or email me. This entry was posted in Challenges, Photography, Self portait, Visions and tagged Bobby Burns, Challenge, Photography, Wonder Wednesday Challenge. Bookmark the permalink. How right you are…Projections is what the psychologist call it. I like the poets words better…I’m liking your spiral clouds these days… The clouds have been lovely around here lately too.